A Real Street Address. Any Parcel Signed For. Any Courier Accepted. Using a P.O. Box number as your company address can seriously impact client confidence. Why not list yourself as “123 Central Street” with one of our mailboxes in Eight Mile Plains? 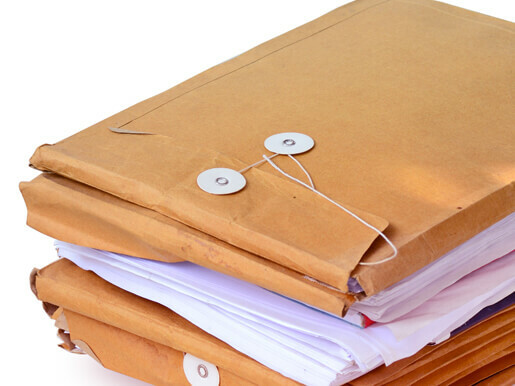 Choose a mail box when you want a more competitive option than a P.O. Box for your enterprise. And one that’s better for your pocket as an individual too. Get any package signed for. Receive mail from any courier. Your private mailbox will be staffed 24/7. Someone will be ready to sign for any parcel or letter. Plus, you can accept packages from any courier: FedEx, UPS, DHL, Toll, Australian Air Express, and many more. Request electronic notification. Then come pick up your mail 24/7! Tell us you want to be informed when your mail arrives! We’ll happily send you a text, phone message or email. 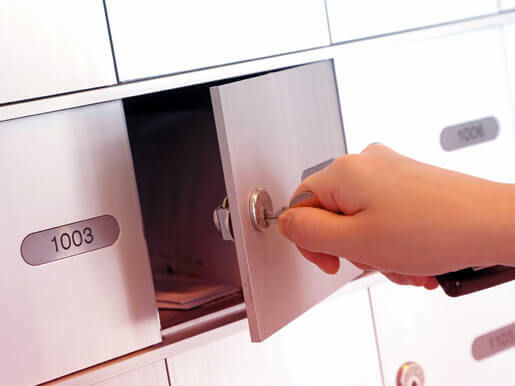 You can collect your parcel at any time – your box is always accessible. You’ll find our facility is staffed and secure at all hours of the day and night. No more worries over vital shipments. Why Use a Mailbox in Eight Mile Plains? A prestigious real street address. Ideal for boosting customer confidence in your business. Especially if you’re home or web-based. No messing around. We only ask for fair ID documents when you’re setting up. You won’t need to go hunting out old energy bills! Request electronic notification. We’ll let you know when you’ve got mail! Pay a more affordable rate than a P.O. Box. And get a steady address, ideal for travellers and commuters. Plus, you’ll have all of the expertise needed for printing, mailing, packaging, and shipping in the same building as your mailbox. Do you need to forward your mail? Photocopy or print out a response? Send a new package or letter on its way? Simply chat to one of our experts. They’ll be the friendly individuals who are ready to help you!